Following on from a course run by the Sutton ASD Assessment Team in 2017, a group of autistic adults identified that there was a need for local support beyond the diagnostic service that was provided. The Sutton branch of The National Autistic Society aided in getting this started, and the first public meeting took place in September 2017. 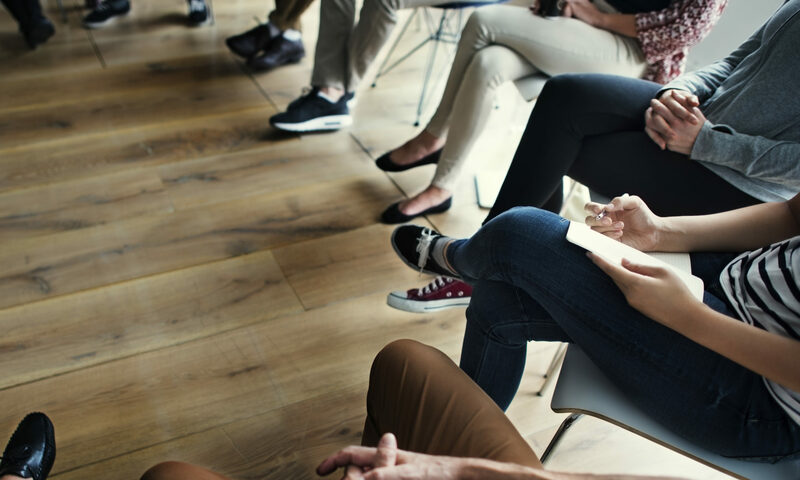 The support group aims to offer a safe space for sharing experiences of living with autism, promote peer connection and learning and enlist staff from local organisations to present information on relevant topics. The group is led by volunteer facilitator. After introductions there is usually a talk or presentation followed by a refreshment break, questions or discussion and a conclusion. Some meetings are run as a workshop. Some topics that have been covered are communication skills, benefits, diagnosis, social services and support networks. As of July 2018, the group meets at Carshalton Beeches Baptist Church, Banstead Road, SM5 3NL on the last Tuesday of the month from 6.30 – 8:00 pm. The group is open to anyone 18+ who has been diagnosed or thinks that they may be on the autistic spectrum. A supporter is permitted to attend along with a member.